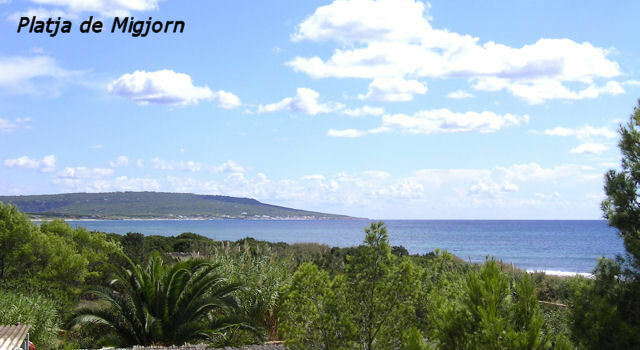 are located at the quietest place of Migjorn Beach, very close to the Torre des Pi des Català. Are four small groups known as: Can Martí, Es Pinar, Los Cactus and Es Parral. 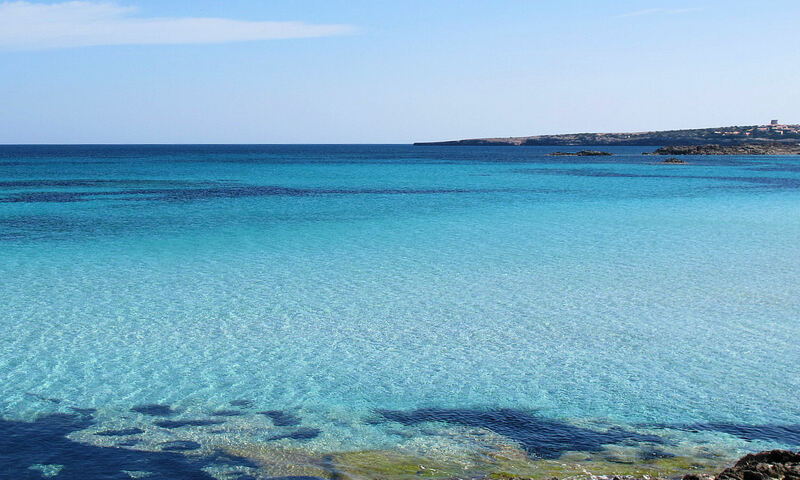 We offer different kinds of accommodation: studios, apartments with one or two bedrooms, and also a house for 6 people . Es Parral: the vineyard, one of the oldest crops of the island. Visit our web site and find out which accommodation is best suited to what you are looking for.